Join United Way at the Movies! Marcus Theatres is opening BistroPlex, a brand-new cinema and restaurant complex near Southridge Mall at the end of June. 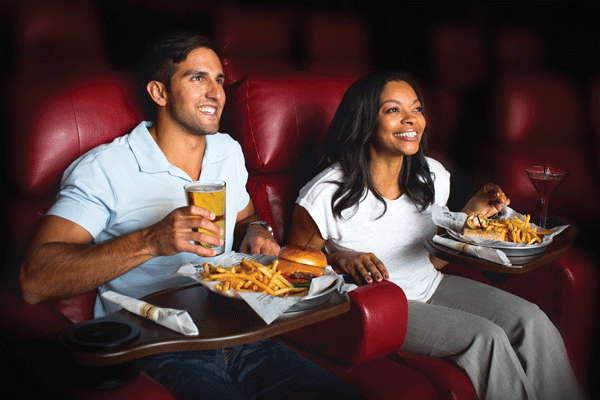 United Way friends are invited to preview the “restaurant that serves movies” days before the general public! Date/Time: Wednesday, June 28, 5:30-6:00pm seating & dinner order, 6:30pm movie. Tickets: $25 each, includes 2 drinks, dinner, and movie (a $50+ value). Adults only, please. All proceeds will benefit food security programs supported by United Way. Bring a nonperishable food item for a chance to win some great prizes! Synopsis: A five-year-old Indian boy gets lost on the streets of Calcutta, thousands of kilometers from home. He survives many challenges before being adopted by a couple in Australia. Twenty-five years later, he sets out to find his lost family. 2017 Loaned Executive Positions are Open! Gain comprehensive sales, management, and presentation skills. 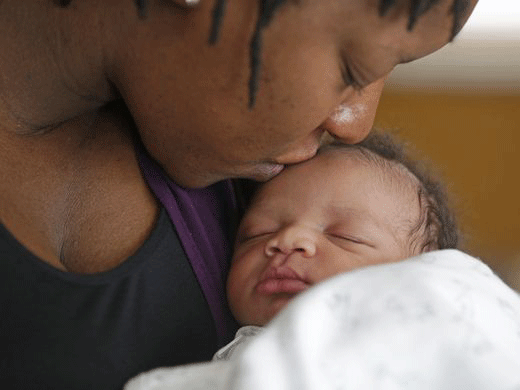 The Milwaukee Lifecourse Initiative for Healthy Families Collaborative (LIHF) works to improve infant health outcomes and eliminate disparities in African-American infant mortality. This meeting is an opportunity to meet and network with members and learn more about the work of the collaborative. Register here. United Way’s own Tonda Thompson was featured in a front page article in the Milwaukee Journal Sentinel highlighting our collective impact helping all infants celebrate their first birthday. Calling all parents! Stop by this fun outdoor event to learn more about the importance of developmental screenings for your child and community resources that provide these screenings. 12:00-3:00pm in Kadish Park, 909 E. Garfield Ave. All are welcome, no registration required. Learn more. Retire United invites all community members who are retired or soon to retire to join in this fun annual service event, sponsored by Rockwell Automation. This year’s event will focus on packing support kits for local caregivers. Register here. On the annual Day of Action, sponsored by Godfrey & Kahn S.C., the Emerging Leaders invite all to join in on completing kit-packing and beautification projects that will benefit Lincoln Avenue Elementary. Families welcome! Register here. Meet IT United members and learn more about the network. Christopher Buechner, Director of Cyber Security at Harley-Davidson Motor Company, will speak. Learn more and register. Join United Way at Kapco Park to cheer on the Lakeshore Chinooks. This family friendly event is fun for all ages! Use your Impact Coupon for Buy One Get One Free tickets at the door or purchase tickets online here (BOGO not available for online purchase). Help United Way distribute over 3,000 backpacks filled with school supplies to local students! Host a supply drive for school supplies, organize materials, pack backpacks, or hand backpacks out to kids. Learn more and sign up to volunteer.